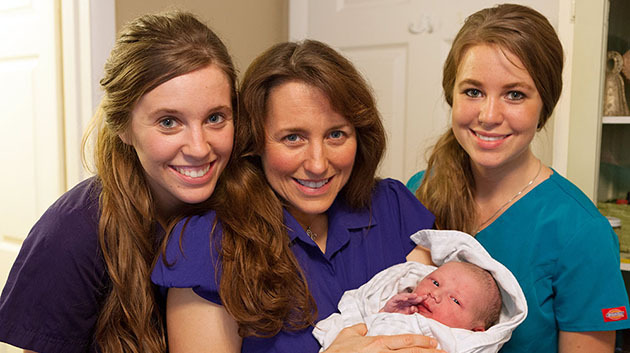 Jill Duggar Dillard On Hopes For Baby Birth! Jill is already thinking about how she wants her own child deliveries to go… plus she shares experience of helping her mom, Michelle Duggar, during several deliveries… and we ask the BIG question. Will it be 20 Kids & Counting? With her training as a midwife, Jill has lots to share! Jill has stories and lessons to share to help teen girls and young women making relationships choices of their own. While Jill’s engagement to Derick Dillard has been big news, she moves beyond the spotlight placed on her upcoming wedding and puts it on healthy ways to prepare for and pursue relationships. Great advice for girls on accepting themselves for who they are uniquely designed to be! More of Jill’s interview on CM Podcasts or you can follow the Duggar Family at 19 Kids & Counting or The Duggar Family blog.